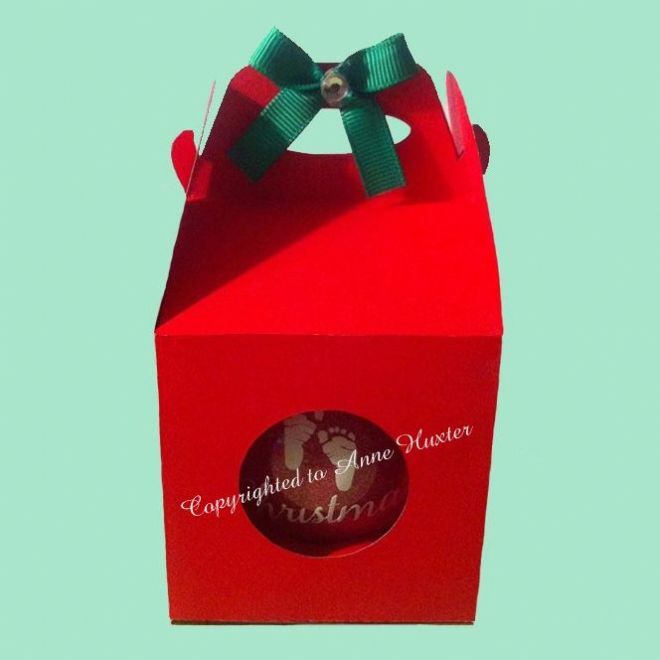 This is a smaller Christmas Bauble/Ornament Box and will fit your 67mm diameter baubles beautifully. As with the other Bauble boxes there is an insert for the base, which your bauble sits onto and an insert for the top of the bauble to hold it securely in place in transit. 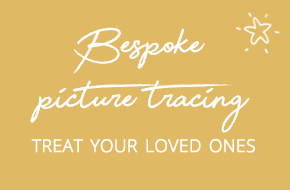 This was tested by Diane Hinson and the photograph is courtesy of Daine, thank you Diane.